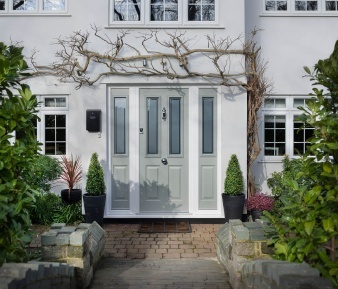 The Residence 9 windows and doors are a market leading, luxury choice for homeowners that want a genuine alternative to traditional timber windows and doors. 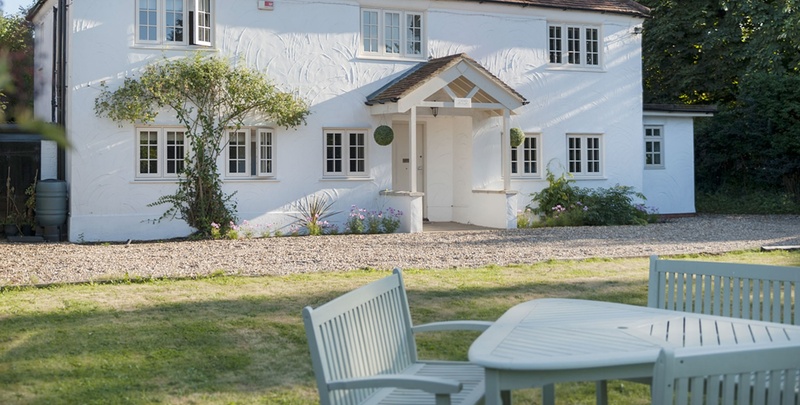 If you would like to uphold the character of a period property or want to create the classic aesthetic of wooden windows and doors, then the Residence Collection has the perfect windows and doors for you. 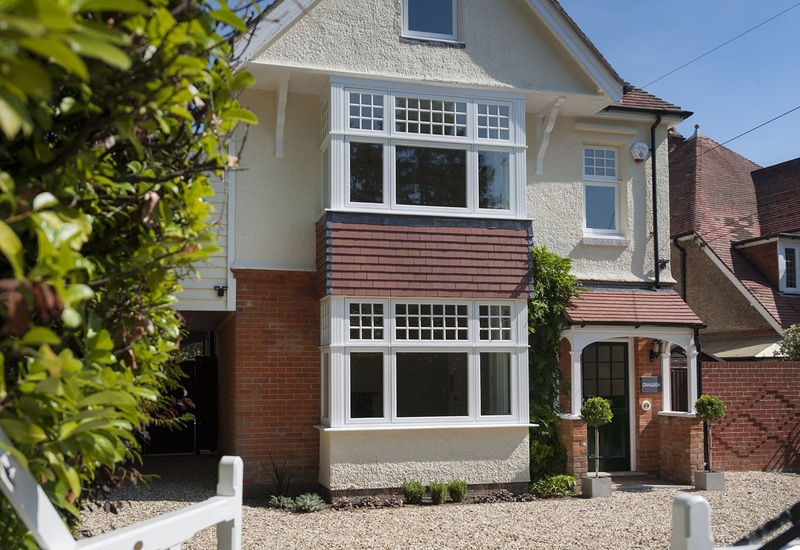 Expertly crafted to perfectly replicate the style of traditional timber, these premium windows and doors also offer the high performance of cutting-edge, modern uPVC double glazing. You can benefit from improved heat retention, sound insulation, strength, rigidity and security while maintaining the classic appearance of timber. 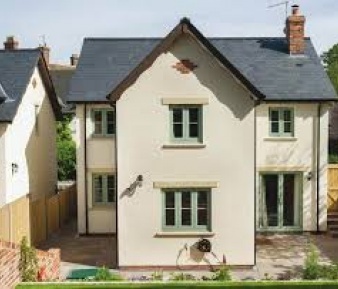 The Residence 9 flush windows have impressive thermal efficiency with U-values of 1.2 with double glazing and 0.8 with triple glazing to achieve Window Energy Rating of A+. The innovative design also benefits from excellent sound insulation. Our Residence Collection Windows are intelligently designed to be easy to clean. There are no sharp corners that would attract dirt, and the rebate is fully foiled to blend seamlessly with the interior colour of the window. Combining the best of traditional aesthetics and modern flush sash technology Flush sash windows bring the authentic appearance of a traditional timber window frame and the huge thermal and efficiency advantages of 21st Century double glazing technology to our customers in the Nottingham, Derby and Leicestershire areas. 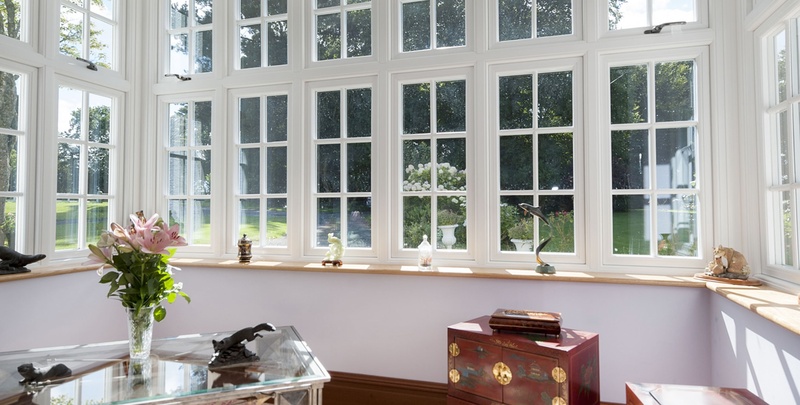 Recognising the desire of many local homeowners to opt for a more traditional window design. 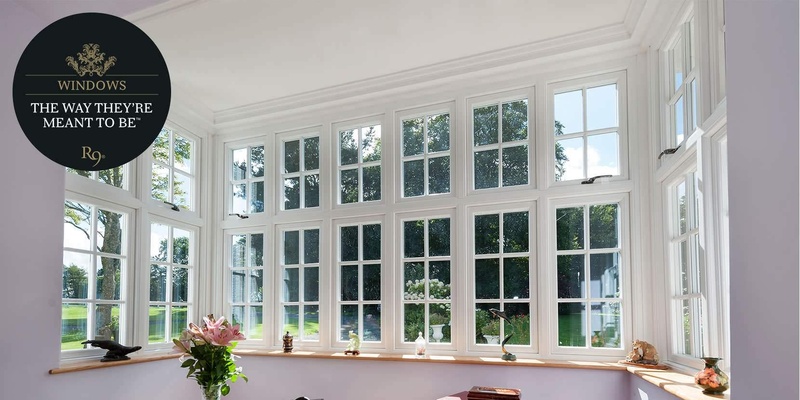 The Nottingham Window Company has developed a casement window frame that can be retrospectively installed into any building where the sash currently fits flush into the frame. We can either foil the frames so they look like traditional wood, or give them an elegantly sleek, modern appearance. Whether you prefer something classic such as ‘English Oak’, or a more contemporary option like ‘Clotted Cream’, we have something to suit your new home. 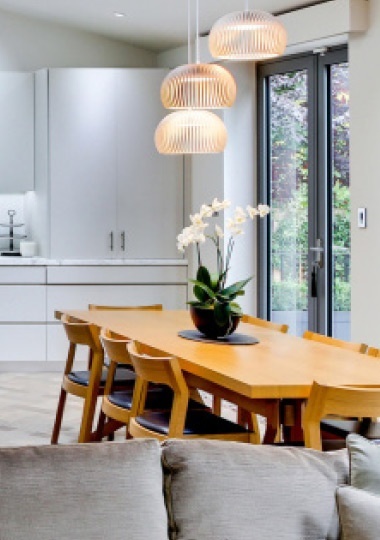 We have a vast range of colour options that will complement your property perfectly, and will accommodate your design preferences wherever possible. We have a range of tools to help you decide on your perfect colour, from our designer window app to our more simplistic colour swatch samples, we can guarantee that we will always get the perfect match. If you know someone who would be interested in our services we run a Recommend a Friend program for existing customers. Simply fill in your details in the form below and once your friend places their order we will be in contact with your reward of up to £100. 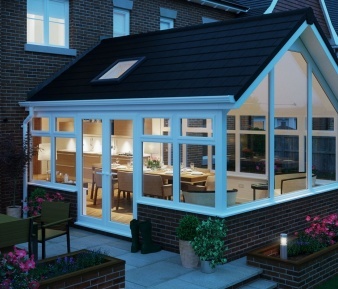 We give a lifetime guarantee on all Nottingham Window Company products, providing each customer with the ultimate peace of mind.